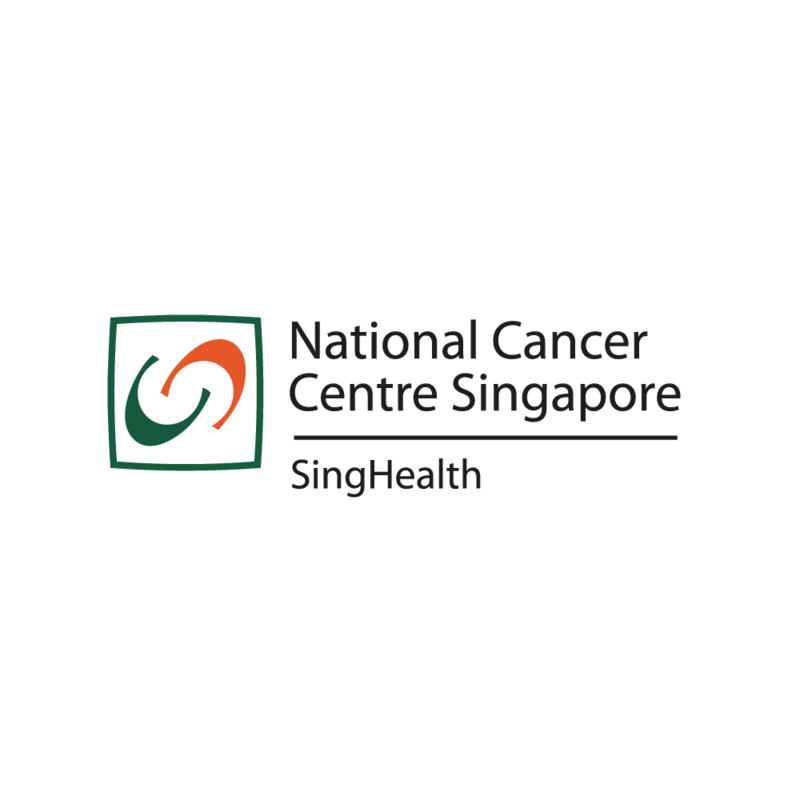 The National Cancer Centre Singapore (NCCS) is Singapore’s only comprehensive cancer centre. 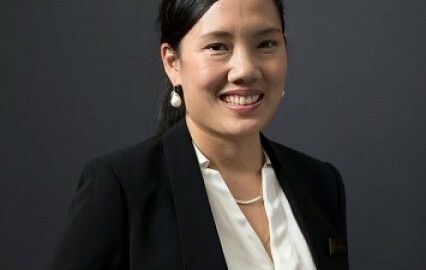 It engages in research on cancers that are common among Asians. NCCS is firmly positioned at the interface of clinical cancer care and oncology research. Our trajectory is clearly aimed at translating advances from research into better standards of care in clinical oncology. NCCS has three research divisions - Medical Sciences, Cellular and Molecular Research, and Clinical Trials & Epidemiological Sciences. NCCS’ track record of high quality work makes it a trusted partner in collaborative and multi-centre studies. 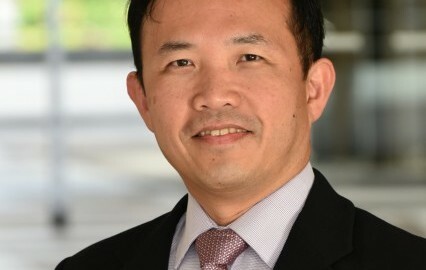 NCCS' research community of research staff forms synergistic teams that address clinically relevant questions in cancers of special interest in the local population and beyond Asia.